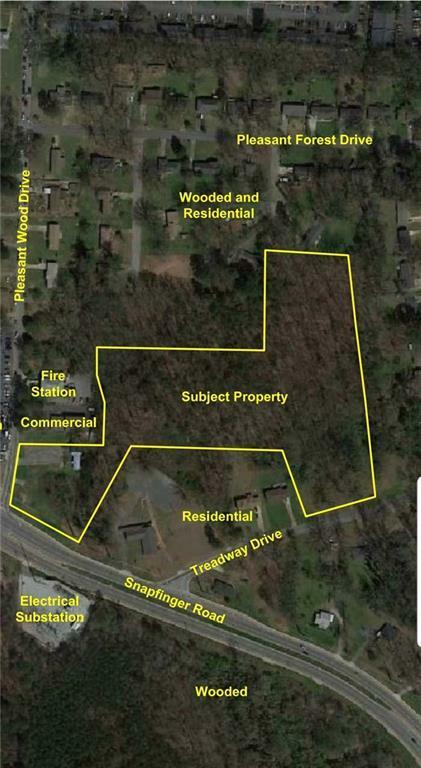 Rare OVERLY DISTRICT Development Opportunity in a Highly Sought after Decatur location! .5 acres awaits, poised to become the premiere, high-end Overlay district enclave in Dekalb. Perfectly situated at the corner of Snapfinger & Pleasantwood, off 1-20. 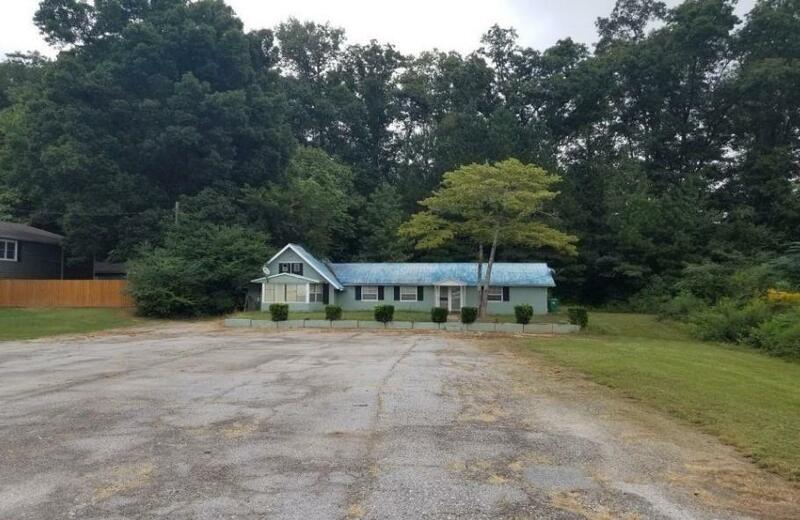 Great Development opportunity; bring your builder with you! Hurry, this lot won't last long!